At this point I think people feel there's little point in doing so when MCC is about 50 days away, it's a lot more hassle than it's worth. Are we gonna have any lans in west mich again? To think there are West Michigan players like me on here. i live just outside of gr lol u? 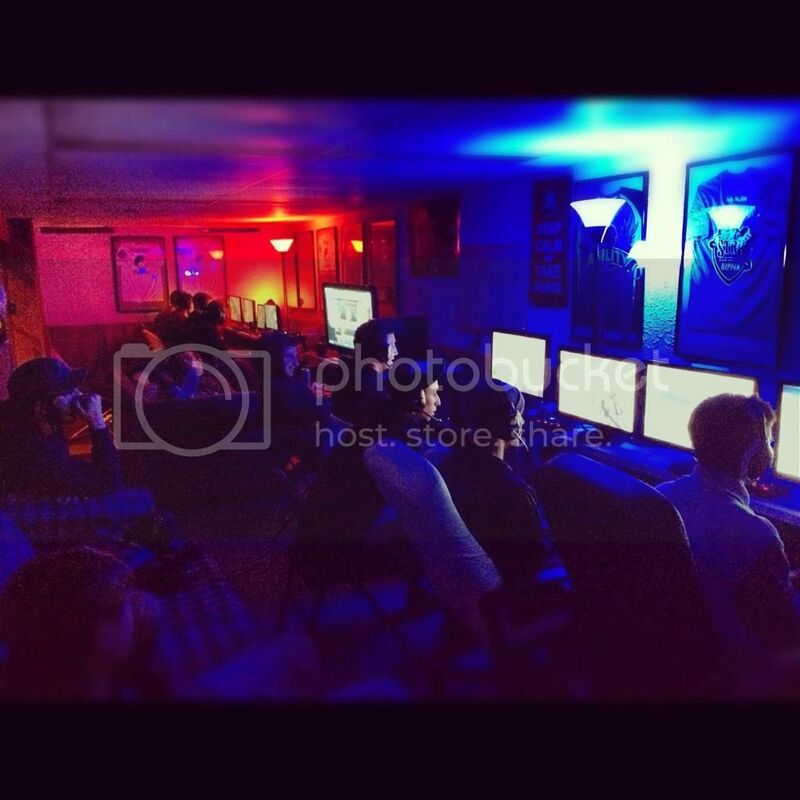 So is anyone going to be hosting any LANs after MCC drops, late November and December? Whether it be H2A, H2, or maybe H1 or H3. I'll be hosting LANs. One catch though, for every game you play you have to mud one groove in my wood paneling with drywall compound and sand it. As soon as my basement is in order, I'll be back to hosting again. I could possibly go to that. I would have to take work off though. Put me down Pauly Wally. Im game with a friend who might be able to make it, whatd we need to bring? I'd like to make it, but I'd need to invest in a new chat cable for XB1 after I pick up the bundle. Not like it matters that much, however, I'll confirm if I'm going at a later date. Hello friends new to the forums and saw this part from a twitter link just want to say Hi. I'm in Sterling Heights, if anyone needs a ride. I'm poor though, so 5 dollars for gas.